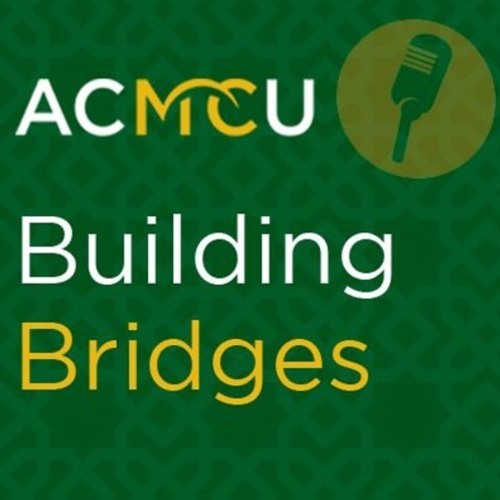 On ACMCU's Building Bridges Podcast, we present a conversation on Muslim-Christian relations and highlight experts in the field and the work that they do. On this episode, we feature Dr. Paul Salem, President of the Middle East Institute. Dr. Salem gave a talk this past November at ACMCU on the topic of the Christian Communities in Lebanon. We caught up with Dr. Salem to talk about this topic and more for this installment of Building Bridges.